Cashback Reward : Earn up to 9$! EasyPure® RNA Purification Kit uses silica member-based spin column for specific RNA binding. 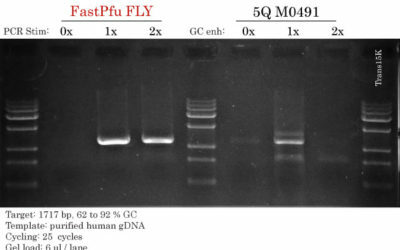 It is suitable for simple and fast purification of DNase I-treated total RNA, in vitro transcription product, RNA-labelled product, synthetic RNA. This kit permits effective removal of proteins, organic chemicals, inorganic saline ions, etc. 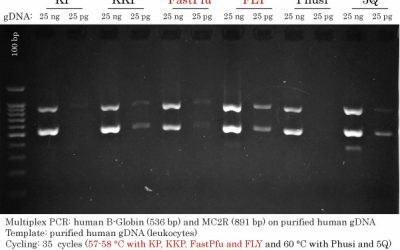 Purified RNA can be used in RT-PCR, qRT-PCR, chip analysis, Northern Blot and RNAi, etc.